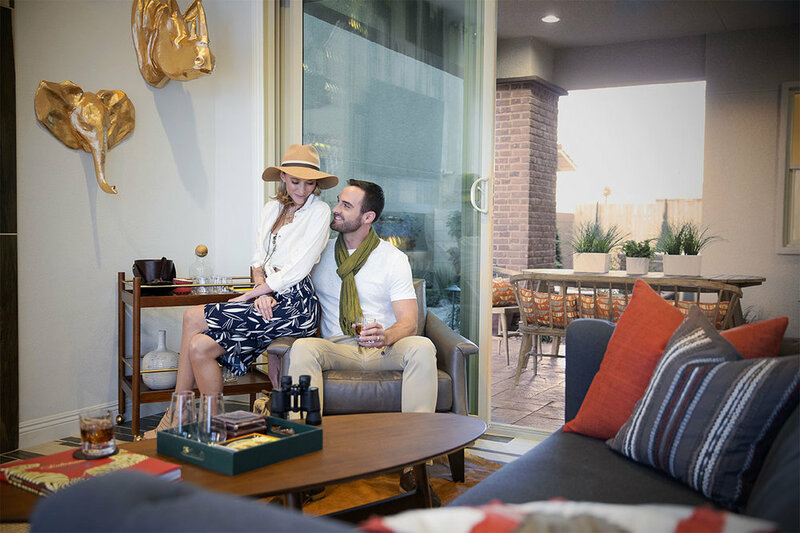 Model homes have always been photographed the same way – with a focus on the great design, furniture, and amenities. But what about how a new homeowner would want to LIVE in it? 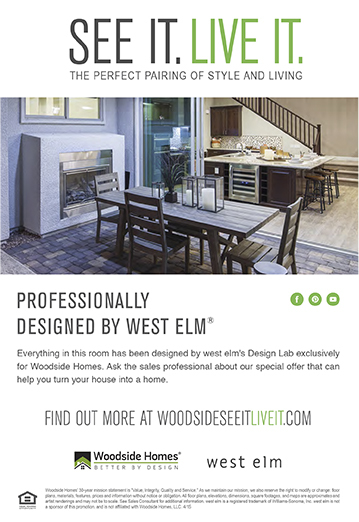 Leveraging the partnership of west elm and Woodside Homes we created a life imagined. Bringing life and style to model homes in a way that shows the viewer what is possible. By creating a complete campaign that includes social media, in-model POS, collateral, and media outreach, we succeeded in taking new home sales to a new level and look.